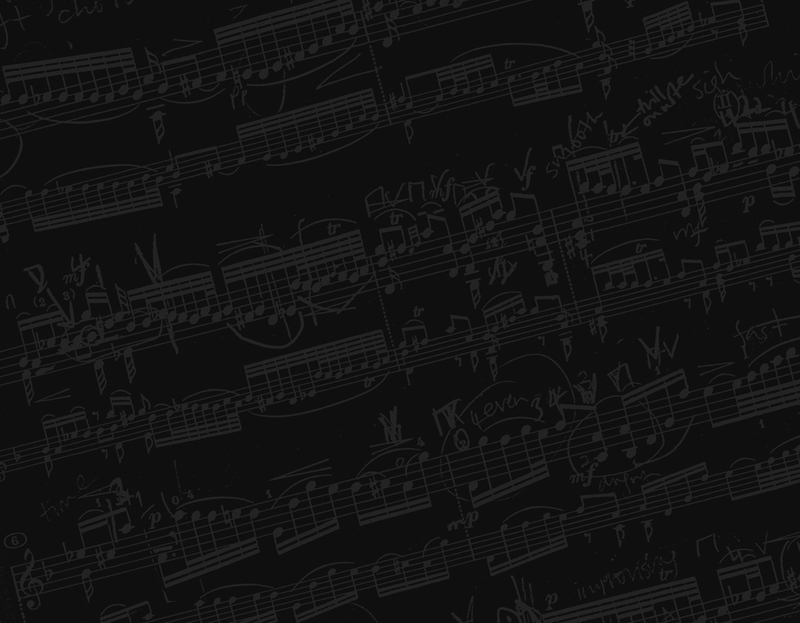 Samples from discs by pianist Allen Reiser. Between 1997 and 2004, I was living in Calgary, and during that period I did two CDs for Allen Reiser. In addition to being a skilled performer and interpreter, he is also a dedicated music educator, as can be seen by the repertoire on both these disks, which are made up of selections from the Syllabi of the Toronto Conservatory and Conservatory Canada. By addressing these disks to those who appreciate fine piano performance and to piano teachers and students, these disks have sold consistently for close to a decade. 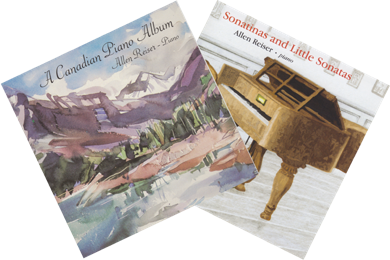 You can listen to excerpts from A Canadian Piano Album and Sonatinas and Little Sonatas.